How to get great signs for your new business. Starting a new business can be an incredibly exciting and also extremely stressful. You will be making tons of decisions and spending lots of money to get the doors open and attract customers to your door. Good signs and placemaking are essential to the success of your new business. Effective signs will attract customers, get your business noticed, and also make it memorable for return visits. Think about how people will see your signs and where will they have the most visual impact. Good signs use shape, color and materials to their advantage to stand out from other businesses. Limit the amount of copy. Make sure the most important information is as big as possible. Use interesting materials to make your sign memorable. 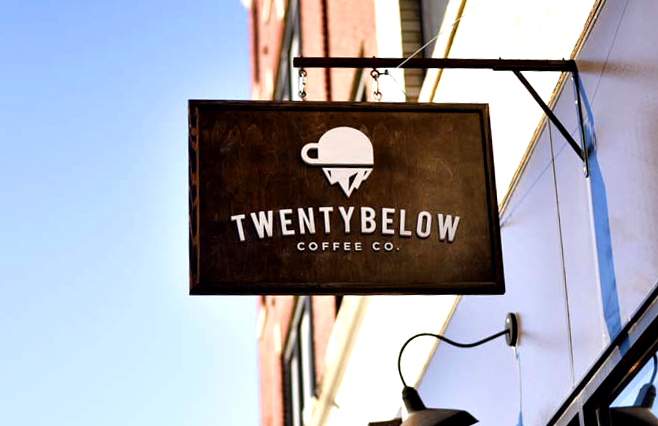 Build your Brand, use consistent colors and fonts for interior and exterior signs. It’s really important to understand your local sign code before you make your signs. Understanding zoning restrictions in advance will help you save time and money up front and also help you avoid potential fines and expensive re-work. Find your Village below and click on the link to see the local sign permit applications.